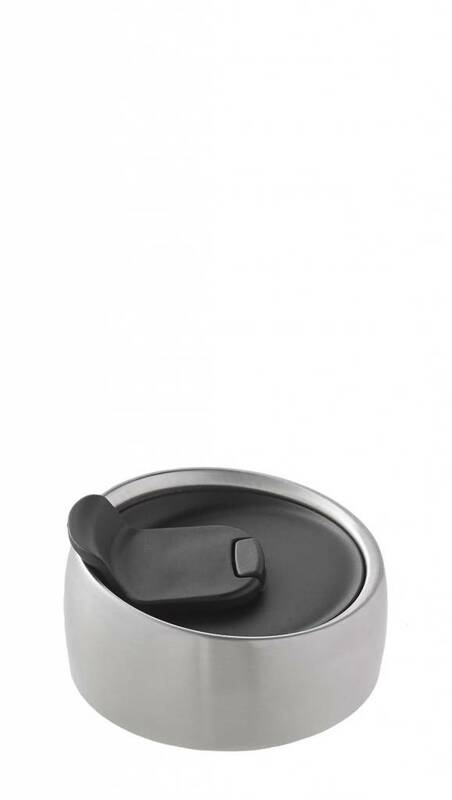 With its convenient pop top, the Commuter Lid can be used with any S’well Traveler size for splash-free sipping on the go. BPA-free. High-Grade 18/8 Stainless Steel. Plastic Cap Body. Cap Silicone Seal.